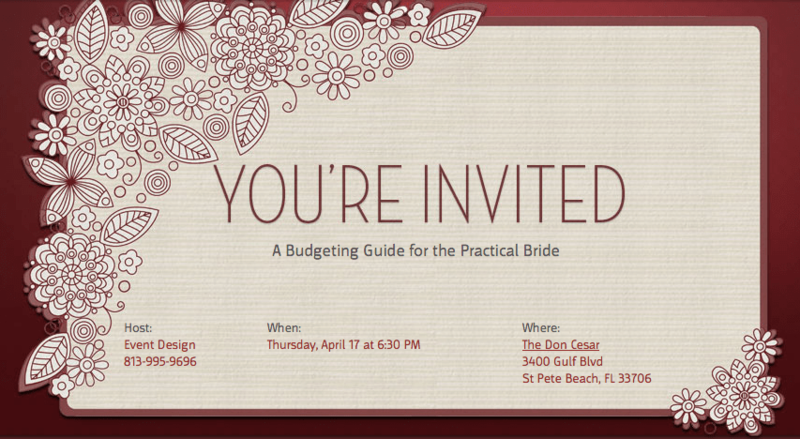 Two GHA DJ Associates will be attending this free wedding seminar at the Lowes Don CeSar hosted by Event Design! 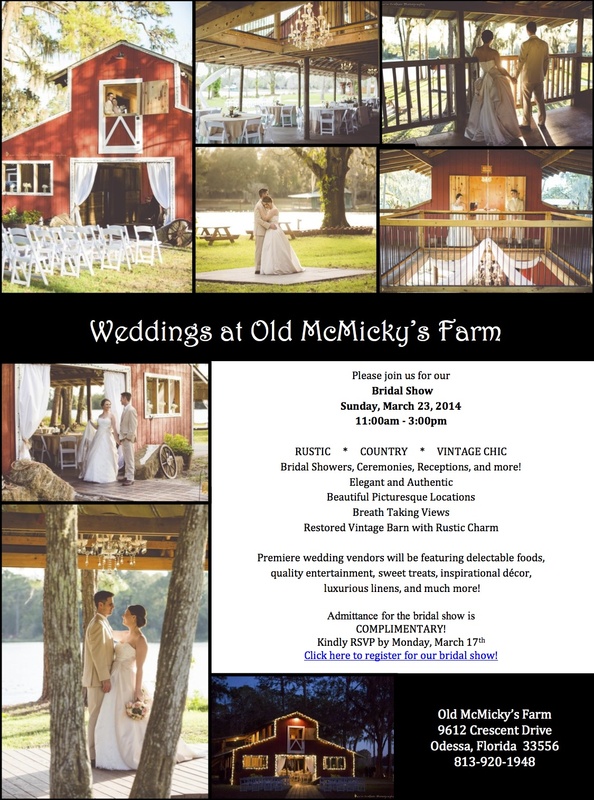 Come visit 2 of our GHA DJ Associates this Sunday, March 23rd at Old McMicky’s Farm! 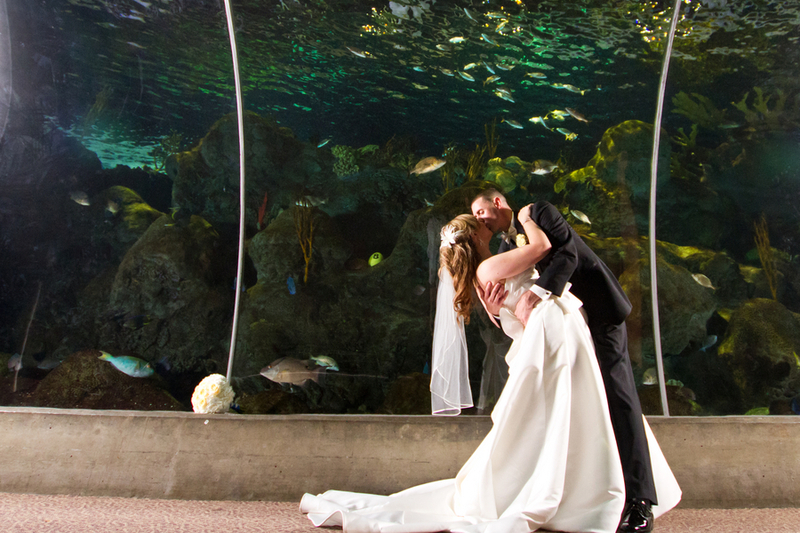 Brad and I met in October of 2008 through our jobs. Brad is a deputy for Sarasota Sheriff’s Office, and I’m a dispatcher. We talked through text messages for several months before we even met each other in person! Shortly after we started dating, we moved in together. Read the full article and see the photos here. 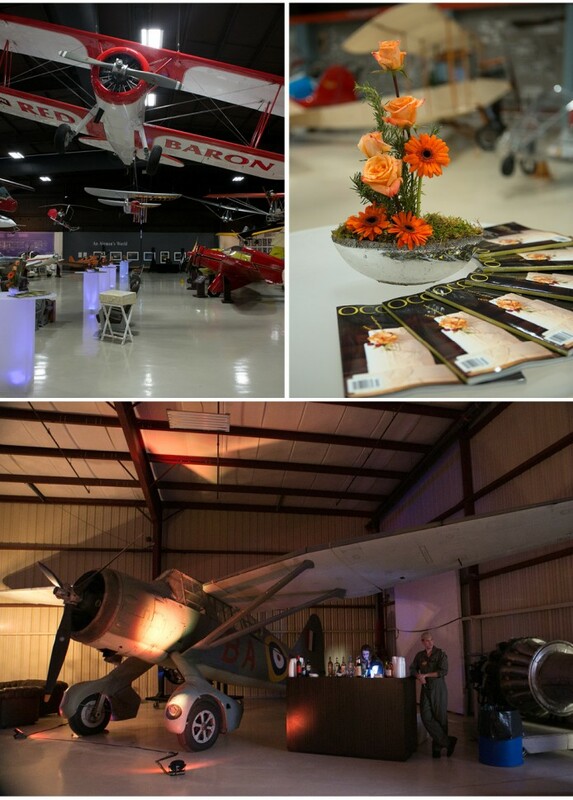 GHA is proud to have received a terrific endorsement from the team at Event Design! 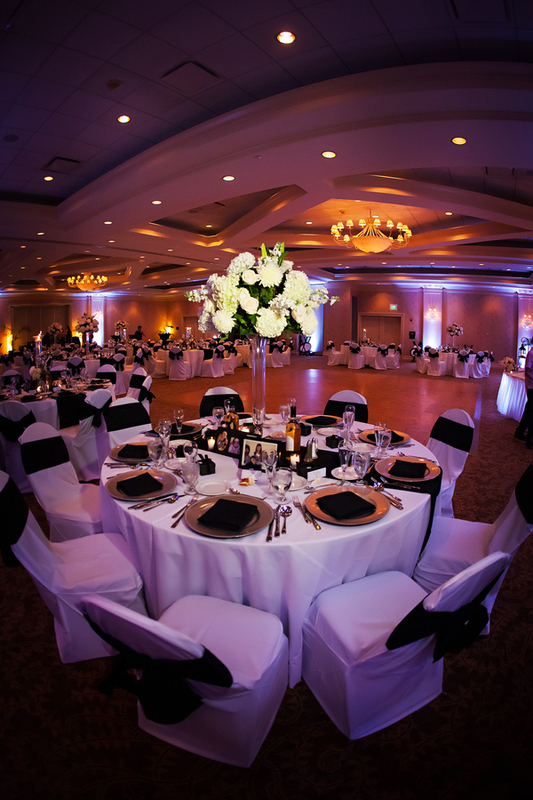 Click Here to read the full article and our answers to Event Designs business questionaire! 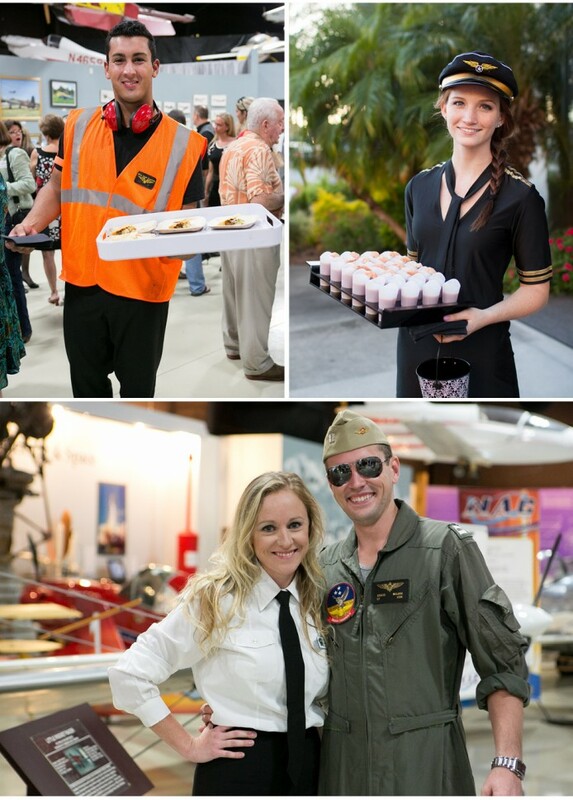 GHA had the honor of DJing this flight themed vendor party! Occasions Magazine :: Sun n Fun Party from Indie Atlantic Films on Vimeo. Grant Hemond & Associates is excited to announce that we have been inducted into The Knot Hall of Fame!! We have been informed that we are among 253 honorees NATIONWIDE and only 11 in the WEST COAST FLORIDA AREA! We are so extremely flattered and honored!! Check out our Knot profile here! 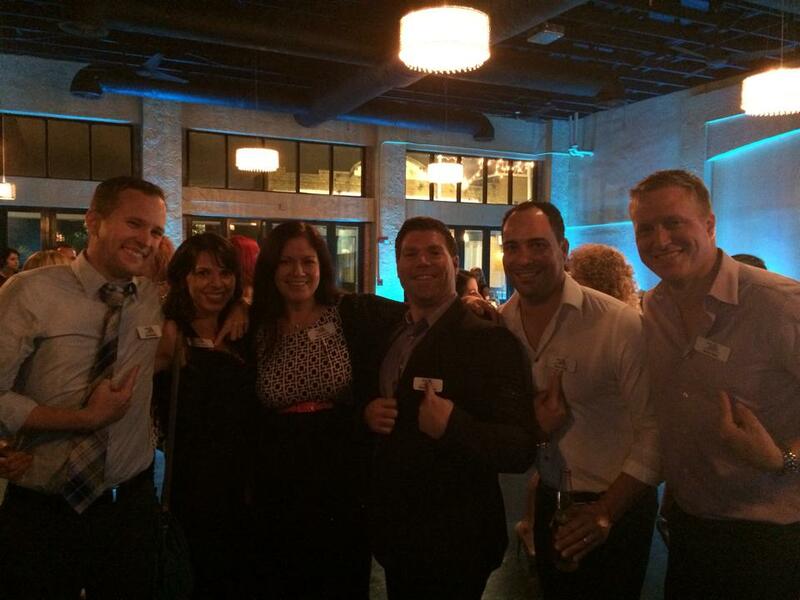 GHA was well represented last night. 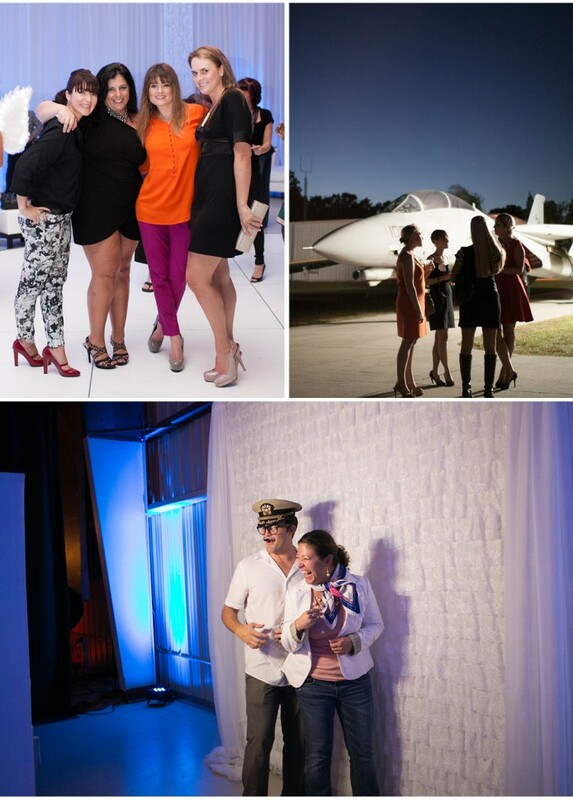 Our one and only DJ Cory Barron played music while Tampa Bay’s finest wedding vendors mixed and mingled. 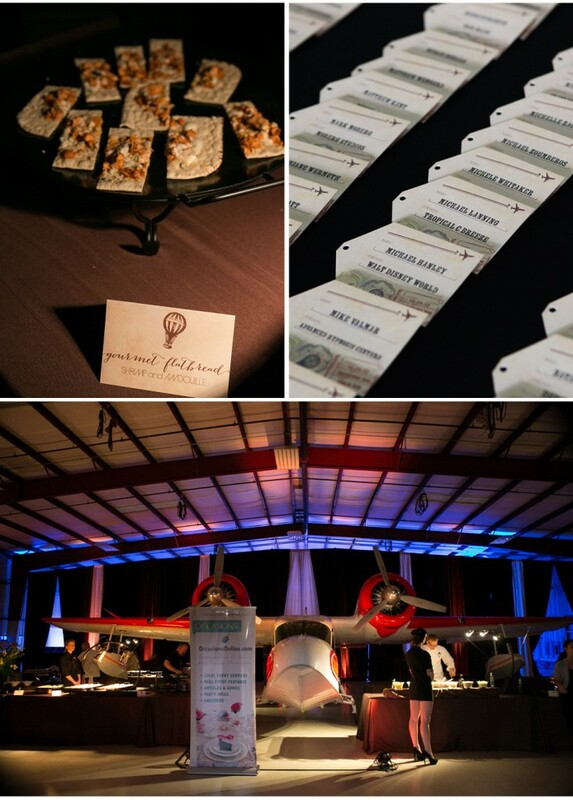 Thank you Carrie Wildes Photography for having us! !